Mesa Roofer | Which Roof is Best for Me? What Roof is Best for You? Which Glendale Roof is Best for Me Depending on Climate? Tile, Shingles, or Flat? Different roofing materials are used for different areas because with changes in climate, people’s roof requirements change. Some areas receive heavy snowfall and need their roofs to be strong. Tropical and humid areas need to have roofs that wouldn’t have humidity related issues. In hot climates, roofs need to deflect heat from the house. Humid areas have the problem of algae growth on the roof caused by high precipitation. Flat roofs are a great choice because they can be coated with various materials that prevent mold growth and can get a look that suits the taste of the homeowner. Asphalt coating is considered to be the best. Flat roofs are cheap and affordable, they are durable with the right coating and can also be installed with algaecides for better performance against algae. 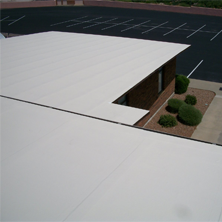 Flat roofs with metal coating can be ideal for rainy areas because they would deflect water and keep algae at bay. Plus, these roofs also become wind resistance because of the added weight from the metal top layer. In hot areas, the job of the roof is to deflect the hot rays of the sun and not absorb the heat inside the house. This is why tile roofing is particularly popular in hot areas of the United States like Nevada, Arizona, et al. Clay tiling deflect the heat and keeps the Glendale roof cool in the hot, summer months. However, tile roofing can be a bit expensive. Also, it requires specialized installation by a Glendale professional roofer. 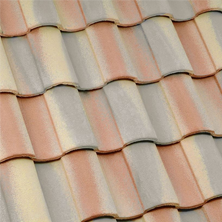 Only roofers who have experience with clay tile roofing should be chosen for installation. 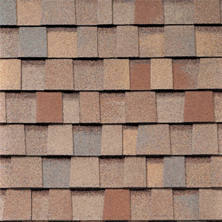 Asphalt shingles are the most popular roofing option in Glendale and the rest of the US. Dark asphalt tends to absorb heat from the sun and is great for cold areas. Places with extremely harsh winters often have asphalt shingles as their roofing choice. This option is affordable and inexpensive, it requires minimal maintenance, and it is extremely durable as well. However, asphalt roofing is not appropriate for areas that get snow storms in winters because it can get pulled off. It is best to consult a Glendale professional roofer with years of experience, trained and qualified professionals, and proper licensing for installing roofs, no matter what the climate is. Professionals roofers can often suggest better measures and new materials for roofs. 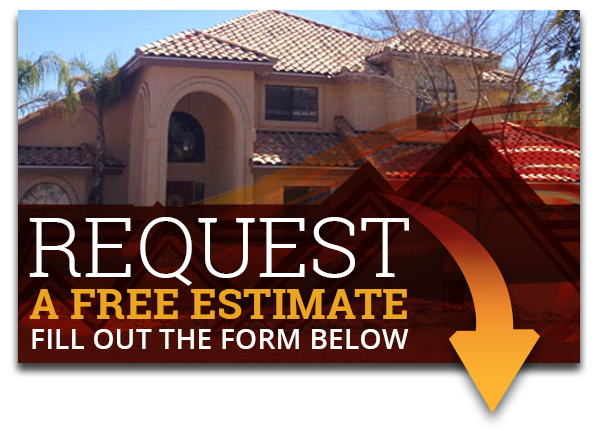 Looking for a new roof for your Glendale home? Express Roofing LLC can help. Call us at (480) 226-4245. We’ll get the job done.